Don’t want to run your central heating all year round just to keep your towels warm in the bathroom? 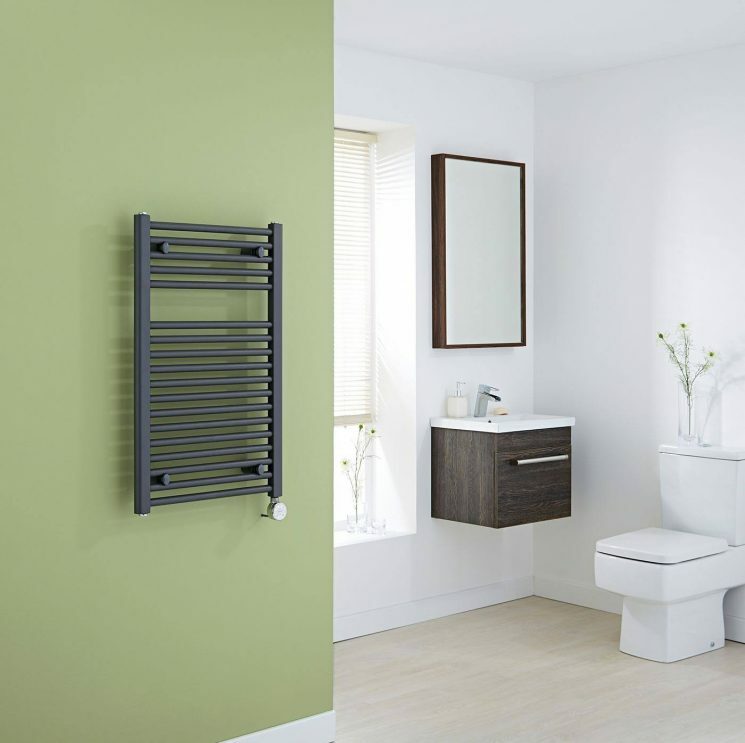 An electric towel radiator could be the solution to your problems, giving you year round heat and control at the touch of a button. 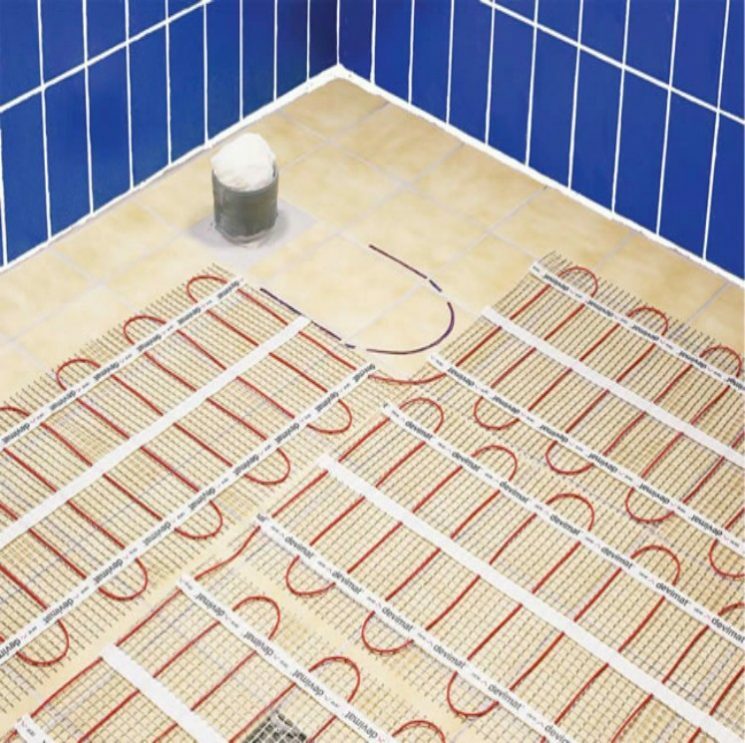 Underfloor heating has never been so affordable and the inclusion of underfloor heating in your bathroom, kitchen or across your whole home removes the need for pipework and radiators on show. Do you not have access to a Natural gas or LPG gas supply? 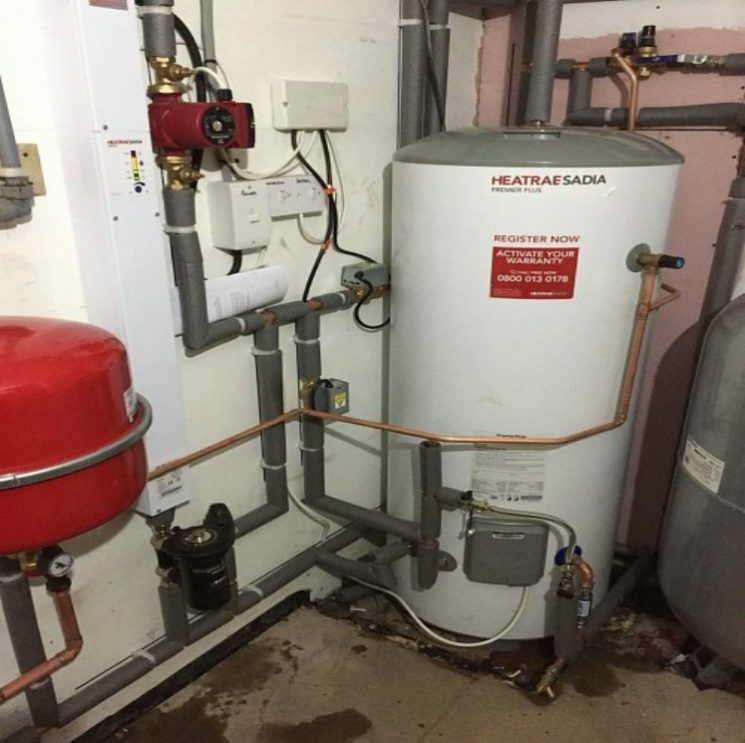 An electric boiler benefits from a smaller carbon footprint than a fuel boiler when it is running and can have reduced maintenance costs.